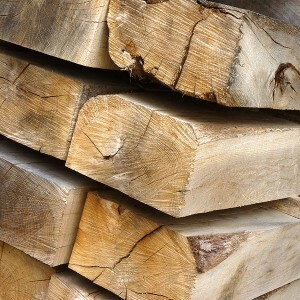 Blumsom Timber Centre stock a wide range of Landscape Sleepers, Sleepers are a natural choice for any landscaping project, they have endless garden or leisure applications, from boundaries, edgings and planters to distinctive raised beds and borders, decks, terraces and walkways. Available in a Green or Brown visual finish with a preservative treatment applied to protect against rot and decay. 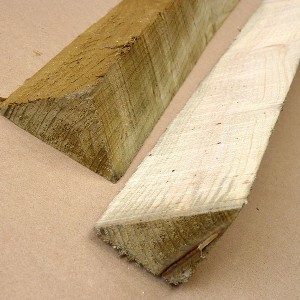 We stock a range of sizes and can be cut to size on request.